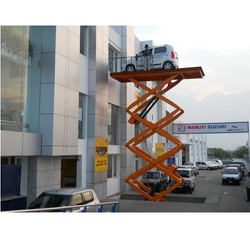 Suit for all construction sites Break wall Pant Job, Glass Fitting equipment and maintenance, decorate in high Place, transforming the goods between shells, producing shells, Production line different height in warehouse, Bridge, Elevated work and so on. 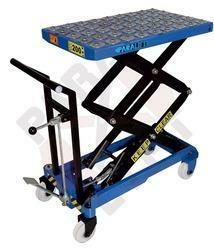 We are engaged in offering Electric Lifting Table to our clients. Capacity: 500 to 3000 kgs.